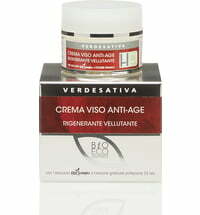 The cream light consistency that shields the skin from the signs of skin aging. 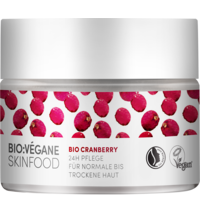 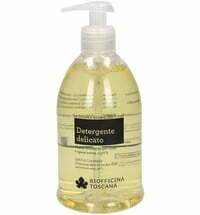 It is deeply hydrating and is rich in antioxidants and conditioning active ingredients that stimulate microcirculation and promotes cell regeneration. 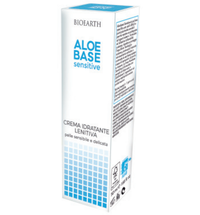 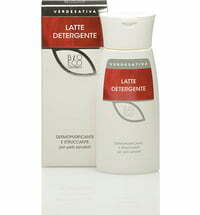 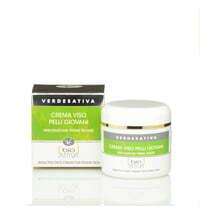 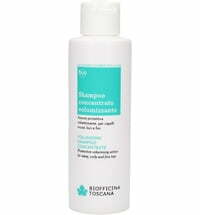 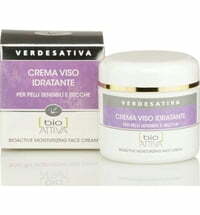 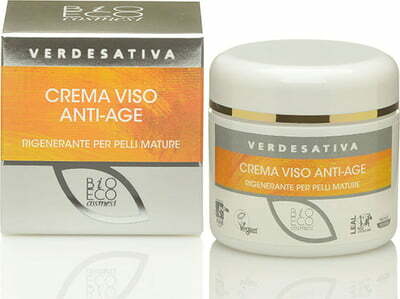 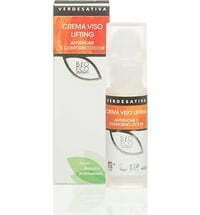 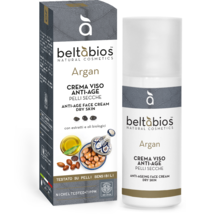 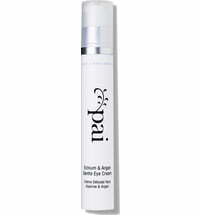 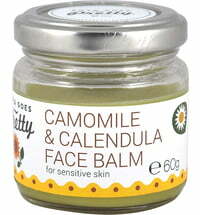 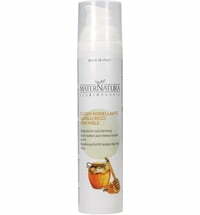 The cream is ideal for mature, sensitive and dull skin. 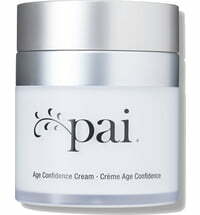 Apply to the face using gentle massaging movements.